The flows are rising but the river is fishing. 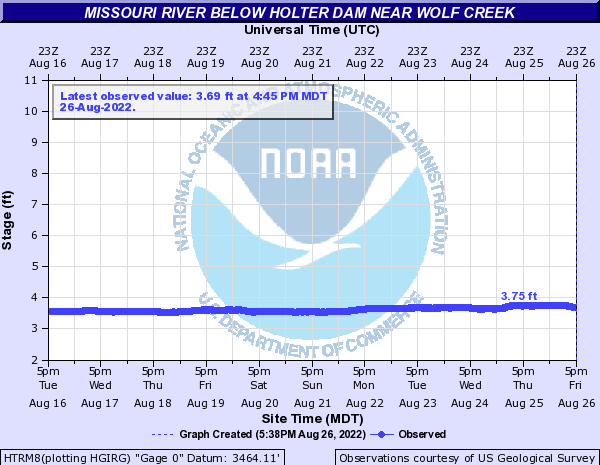 It will most likely be flowing at 10,000 cfs by the weekend. The BWO hatch subsided slightly but they were replaced with midges for your dry fly fishing. The rain most likely knocked them down. Nymphing very good with this flow but some of your casts are going to be tight to the willows. The Dearborn has been dumping lots of dirty water into the Missouri but the seam it is creating is fishing. Big crowds were missing this past weekend but that won't last long. As the freestones across the state go into run-off more anglers will head this way. Some of the better streamer fishing is being had here from Craig downstream.